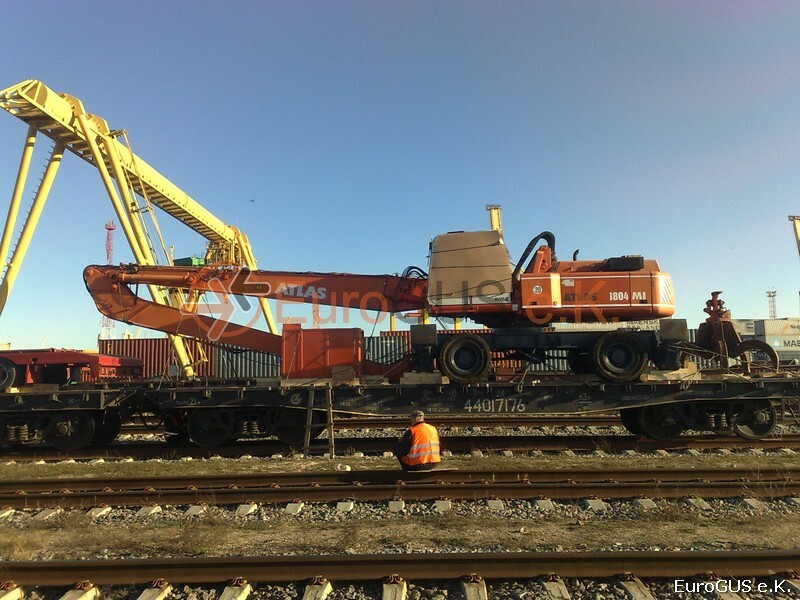 Transport of an excavator TEREX TM 350 (ATLAS 1804 MI) from Cologne, Germany to Atyrau, Kazakhstan by low-loader and railway. Railway transports have a lot of advantages: Via rail, your goods reach their final destinations more quickly as via sea and less expensive than via air. Large volumes and heavy masses can be transported over long distances. The railway transport relieves the road network and is environmentally friendly. Railway transport is also a good choice if the infrastructure is problematic. 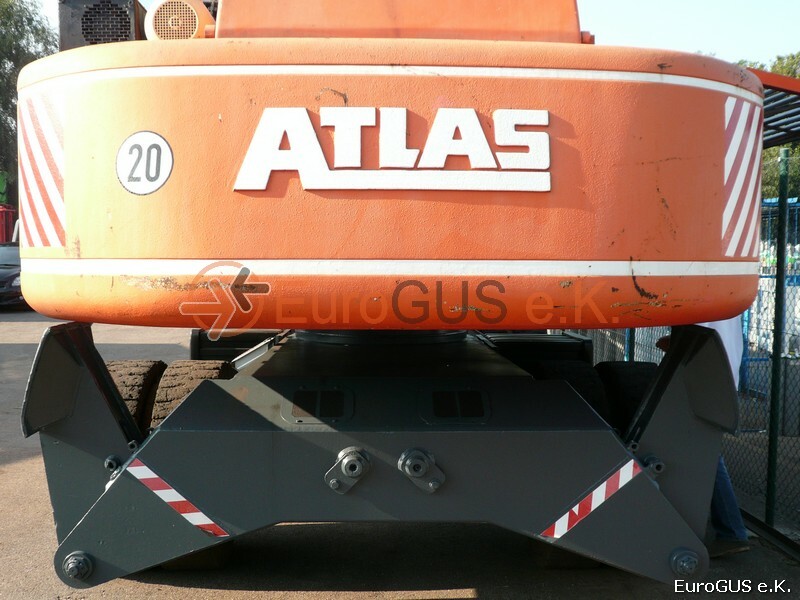 Euro GUS e. K. organizes conventional wagon transport (e.g. for metal, coal, etc.) 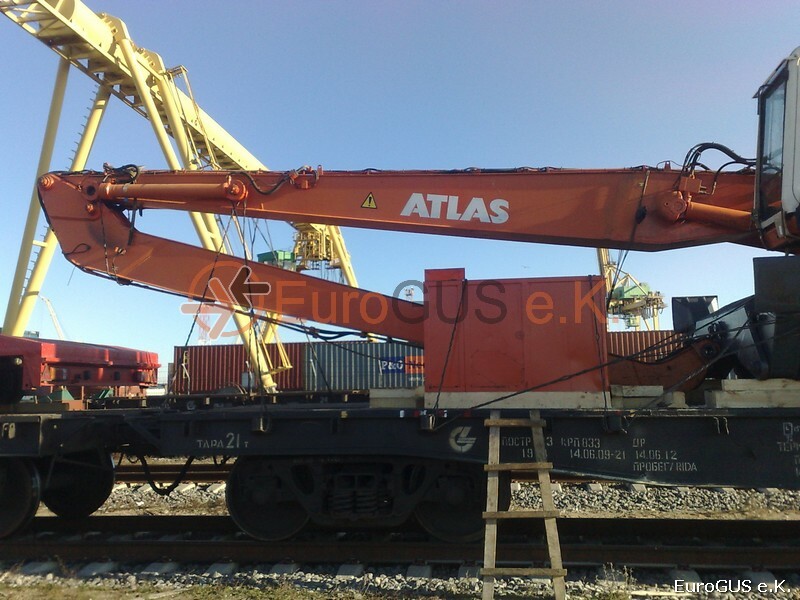 as well as container transport to Russia, Kazakhstan, other CIS states as well as to Asia including China. Especially the Baltic countries, Belarus and Ukraine provide a well-developed railway network and therefore are the ideal transit countries for transports from Germany and Europe to Russia, Kazakhstan and Uzbekistan. An additional advantage of a railway transport: The customs clearance is handled during the transport, this saves costs and precious time. A railway transport peculiarity is the change of the track width: The Central European standard gauge changes to the Eastern European broad gauge. 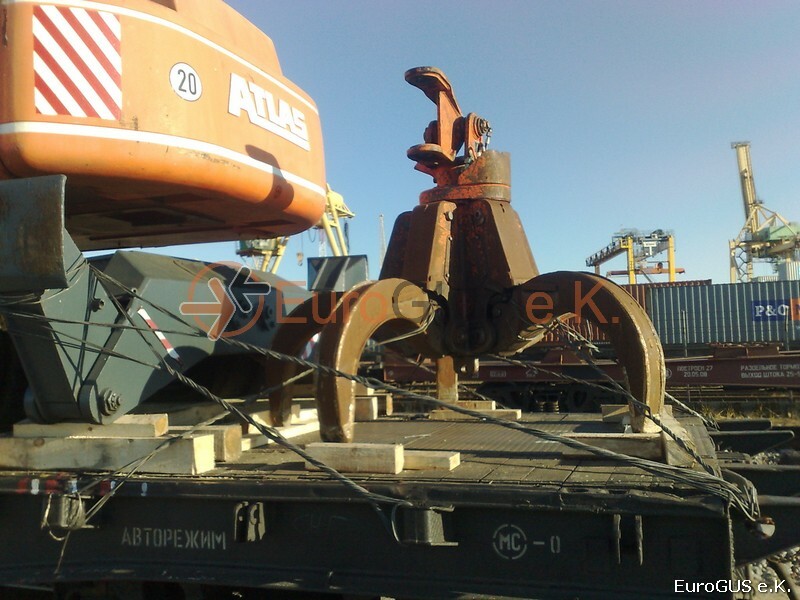 Our local logistics partner are experienced with the gauge change and solve the problem with their special technique: As an example, the bogie is changed or the goods are simply reloaded on wagons with a suitable track width. If it isn´t possible to reach the final destination via railway, as part of the multimodal transport we provide a truck transport for the „last mile“. 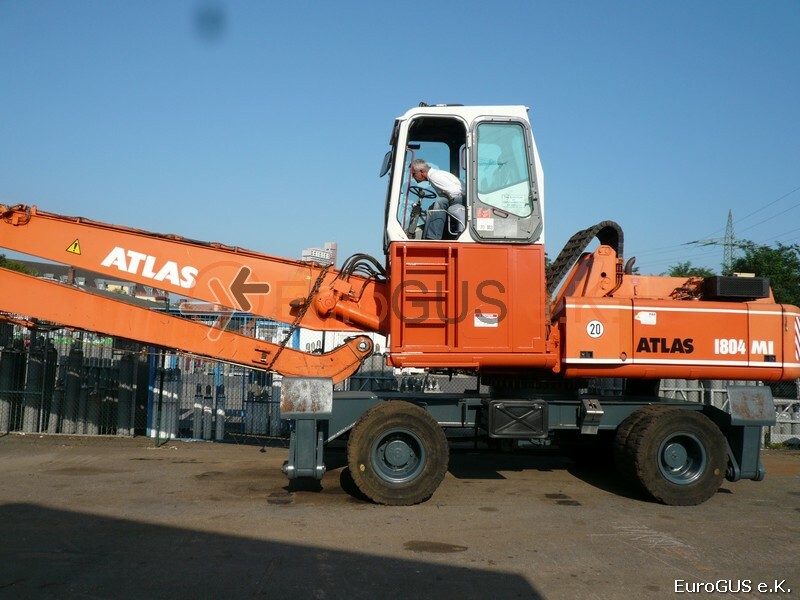 We cooperate with reliable carriers from Russia and the other CIS states. Our specialists are looking forward giving you advice!